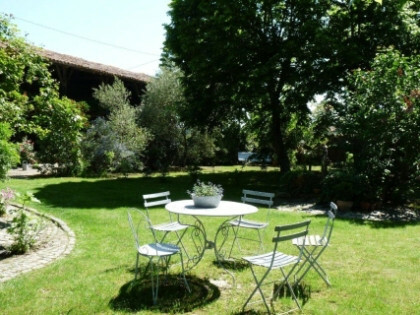 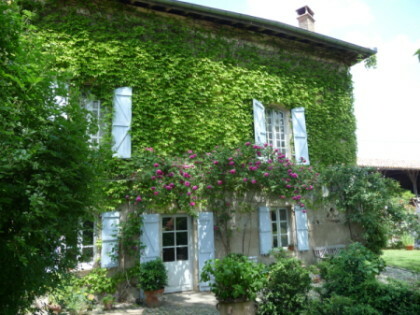 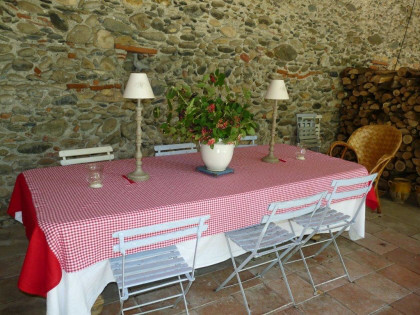 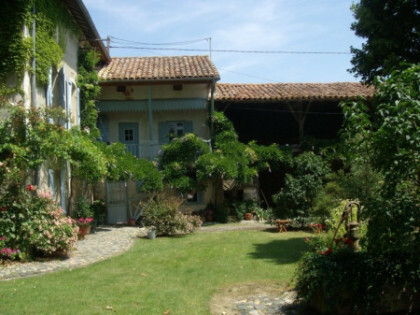 Nestling at the foot of the Petites Pyrenees close to the Garonne, our characterful 18th century farmhouse offers you a stay that will be full of both peace and charm. 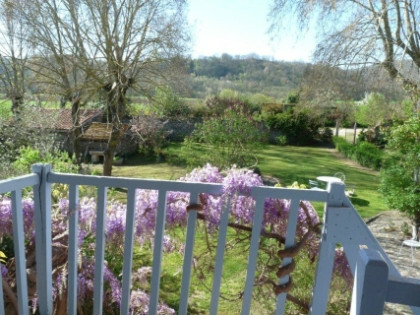 Enjoy the lovely garden with its mix of plane and lime trees, roses, hydrangeas and magnificent wisteria. 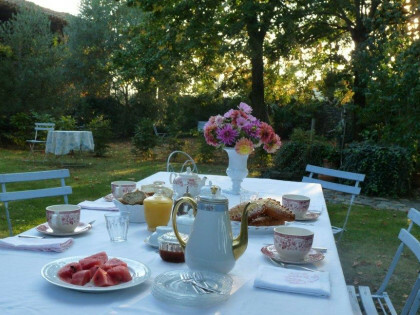 When weather permits, breakfast and dinner is served in the garden or in the open barn.